Asbestaway and its entire staff are committed to the safe removal, disposal handling and containment of asbestos from all sectors throughout Ireland, this being carried out at the highest professional standard possible and to continue to strive to achieve better. To this end training and support will continue to enable all at Asbestaway to achieve their best. 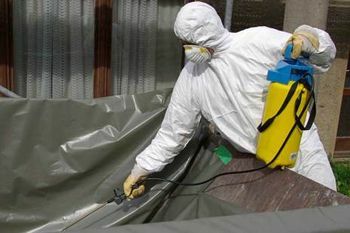 If you would like to learn more about the comprehensive range of services available from the team at Asbestaway, including Asbestos removal and disposal, please do not hesitate to get in contact with one of our experienced members of staff who will be more than happy to assist you with any queries you may have. Contact us today on 021 420 9335 or drop us an email at info@asbestaway.ie. Established in 2002, Asbestaway have been making sure properties all over Cork are free of dangerous Asbestos. Our team of Asbestos experts provide a range of services including asbestos removal and asbestos training. Asbestos is an extremely toxic material that was used extensively in buildings from the 1800s onwards. 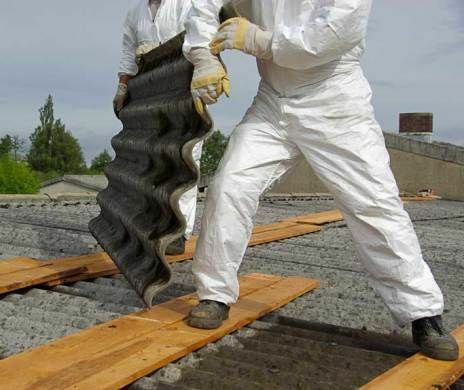 Asbestaway provides clients all over Cork with a full suite of asbestos roofing services including cleaning and encapsulation. 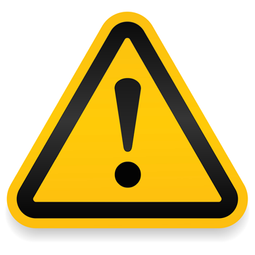 When materials containing asbestos are disturbed, asbestos fibres are released into the air. When breathed in, these fibres can cause serious diseases. Oftentimes these diseases don’t develop immediately but will be diagnosed years later. This is why it is of the utmost importance for asbestos to be removed as soon as it is discovered. - Mesothelioma - Mesothelioma is a form of cancer that effects the lining of the lungs. - Asbestos-related lung cancer - The corrosive nature of asbestos fibres can directly lead to lung cancer. - Asbestosis - This condition happens after prolonged exposure to asbestos and leads to a severe shortness of breath. Asbestosis can be fatal in extreme cases. - Pleural Thickening - This condition is when the lining of the lungs begins to thicken and swell causing a shortness of breath and pain in the chest. 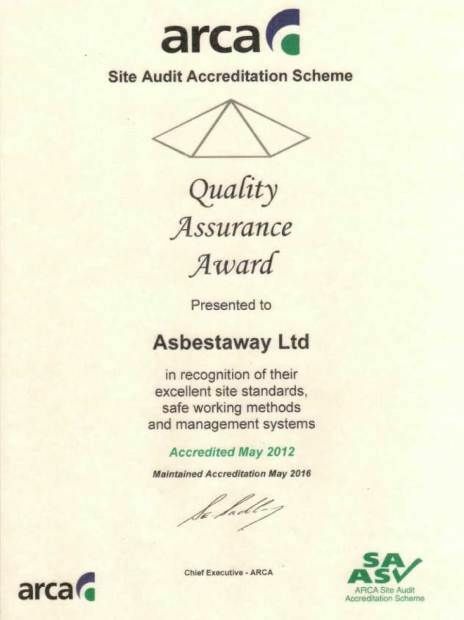 For more information on the dangers of asbestos get in contact with Asbestaway today.